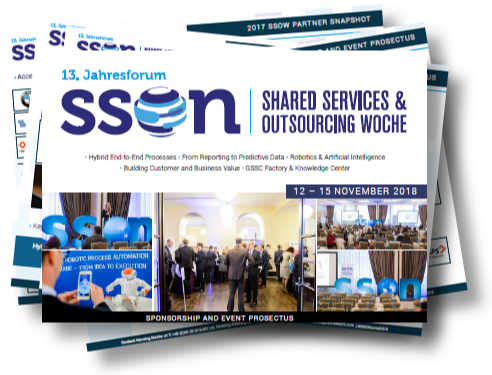 "The 13th Shared Services & Outsourcing Woche will give you the platform to showcase your services, products, solutions, and technologies to the most active stakeholders in the DACH Shared Services & Outsourcing industry today. Give me a call today or email me to discuss what you're trying to achieve and I'll outline some of the options and work on tailoring a package to best fit the needs of your group. 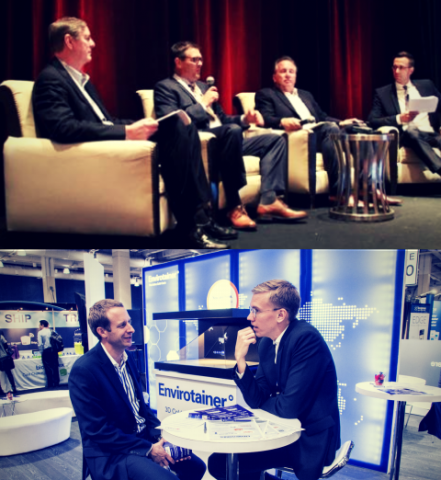 Let's Talk!" 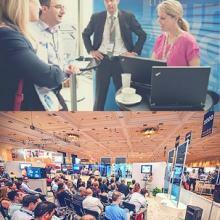 Gain access to top decision-makers from across the industries. Checkout the list below to see the types of job titles you may expect to meet and network with onsite. Human Resources | Finance & Accounting | IT Portfolio | Business Intelligence | Shared Service Center | Recruitment | Robotics | People & Change | Process Excellence | Performance Management | Customer Experience | Service Delivery | Outsourcing Management | Global Process |Change Management | Controlling | and more! For more information on the audience profile, challenge areas, and investment priorities, check out our Event and Sponsorship Prospectus! Questions? 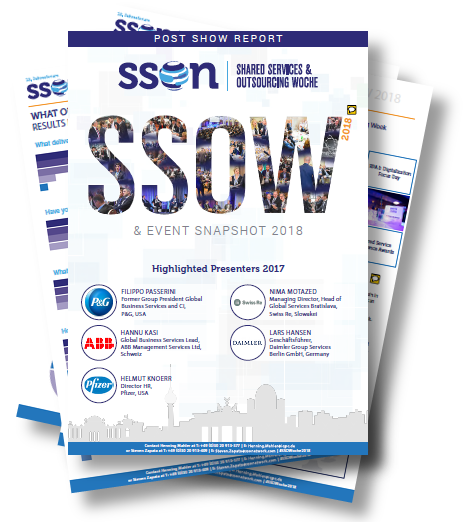 The SSOW Partnerships Team is happy to help! Contact us via email now!